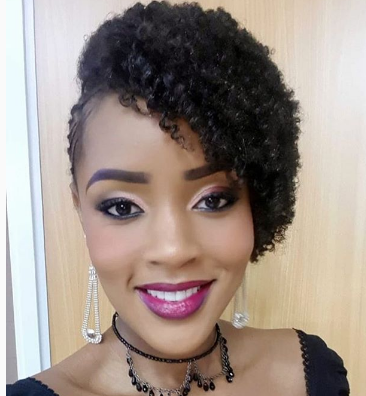 Now that Joey Muthengi is no longer part of the Citizen TV team after she handed her resignation letter because of her deal with betting company Betin, the host is getting a lot of goodbye messages from her friends and workmates. On Friday she hosted her last 10 over 10 show which was filled with emotions and hype as she bid Citizen TV good bye. Finally felt like I could give my natural hair a chance to shine tho (Had shaved my head bald a few weeks before I got my job at Citizen btw – fun fact)…talk about things coming full circle,” she said. 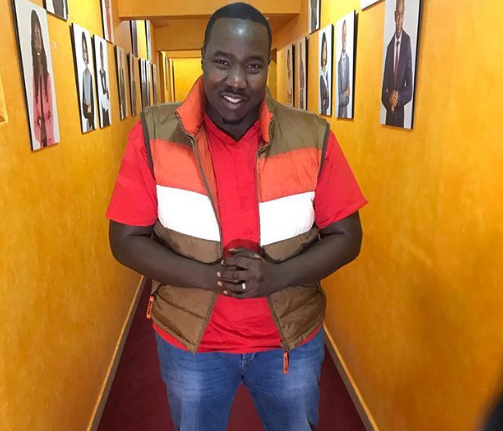 Willis Raburu also took to social media to thank her and wish her all the best in her new journey. He penned a lovely letter on Instagram sharing how he enjoyed working with her. “What a ride it has been. You inspire me with your passion and meticulous planning, your organization and your amazing spirit. Most people don’t even understand our chemistry or how hard it is to find in this industry. Outside of it you are my friend. “Never judging, always protecting and simply put, you get me. Thanks for coping with the noise and for standing with me always in good times and bad (it’s been quite the year) . Listen, God’s got such amazing plan for your life you have no idea. No one can dim your shine. So @joeymuthengi shine on! Imma be here cheering you through it all. God bless you Young J! ” he said.